The ASUS FonePad HD 7 which was first unveiled earlier this year at the Mobile World Congress event in February and details of the new tablet were leaked last week together with less specs on the Asus MeMO Pad HD 10 and Asus MeMO Pad HD 8 tablets. 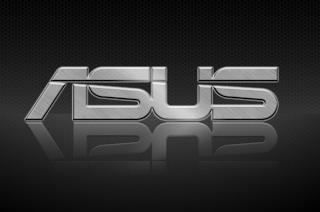 The new next generation of Asus FonePad HD 7 is expected to run on Google’s latest system Android 4.2 Jelly Bean operating system and feature a 7 inch IPS display, sporting a revolution of 1280 x 800 pixels. Powered by an 1.6 GHz Intel Atom Z2560 Clover Trail+ dual-core processor with PowerVR SGX 544MP2 graphics, supported by 1GB of RAM, 16GB of internal storage and a 1.2 megapixel front-facing camera.